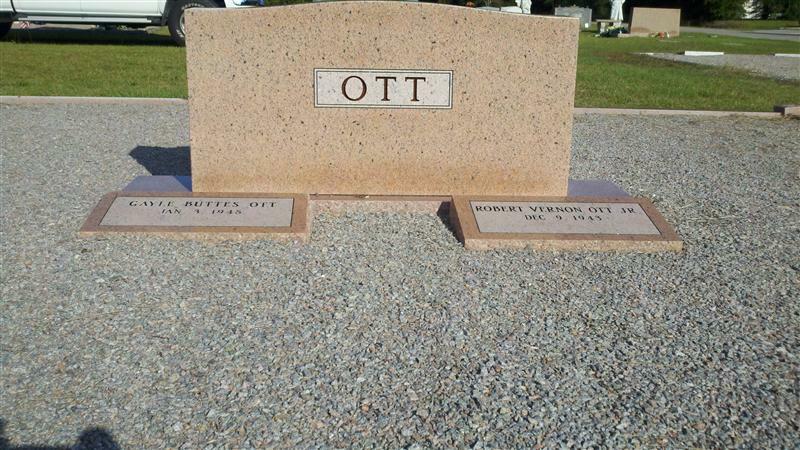 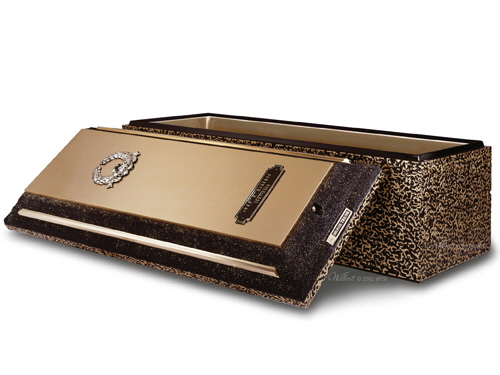 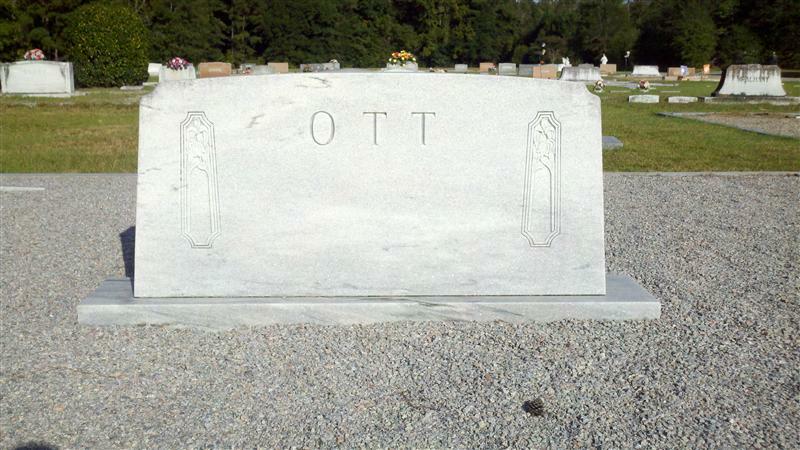 As a growing part of our committed service to our customers, and the community, Ott Funeral Home offers a variety of monuments for you to choose from. 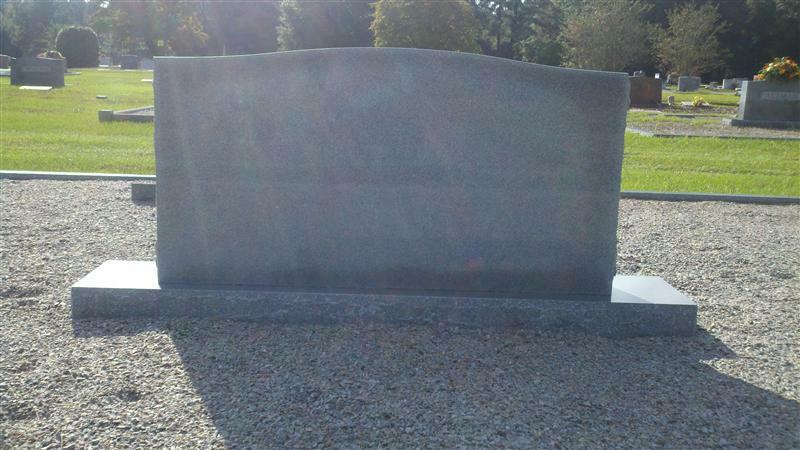 We can assist you in designing a monument that will best honor you or your loved one. 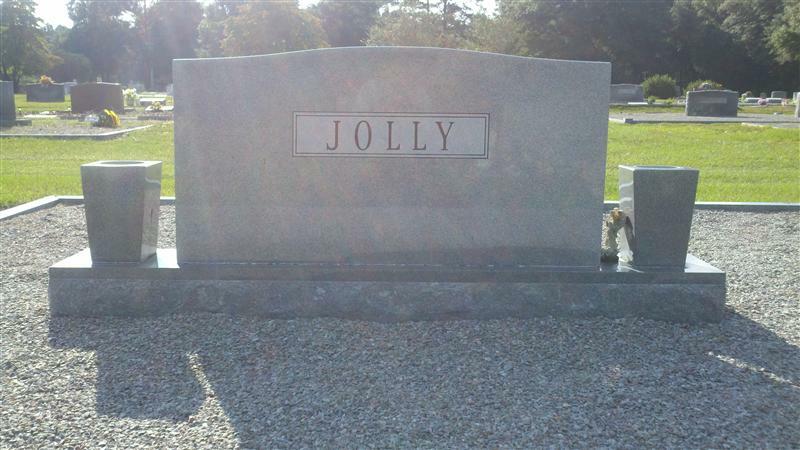 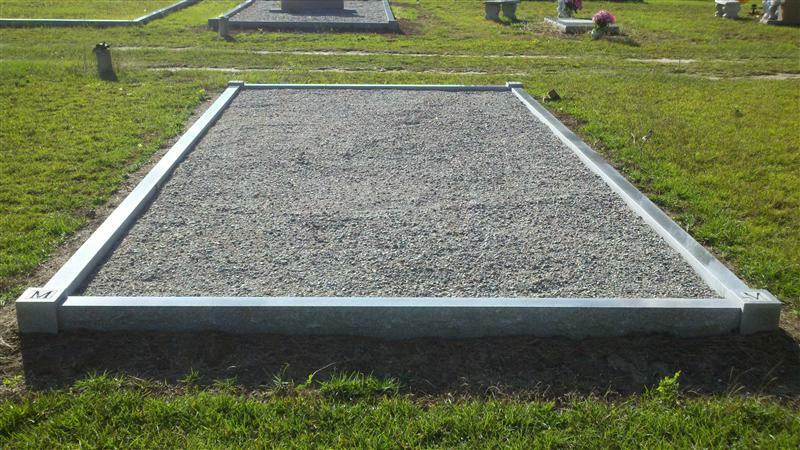 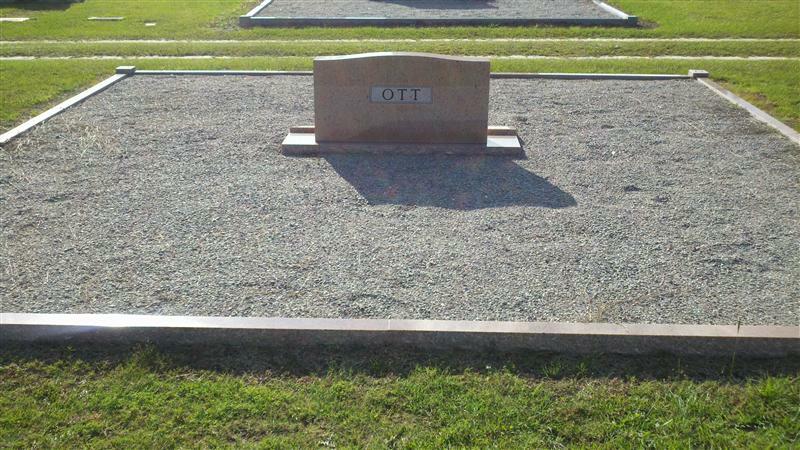 Along with a wide selection of monuments, we also offer coping and rock to outline any size of grave plot. 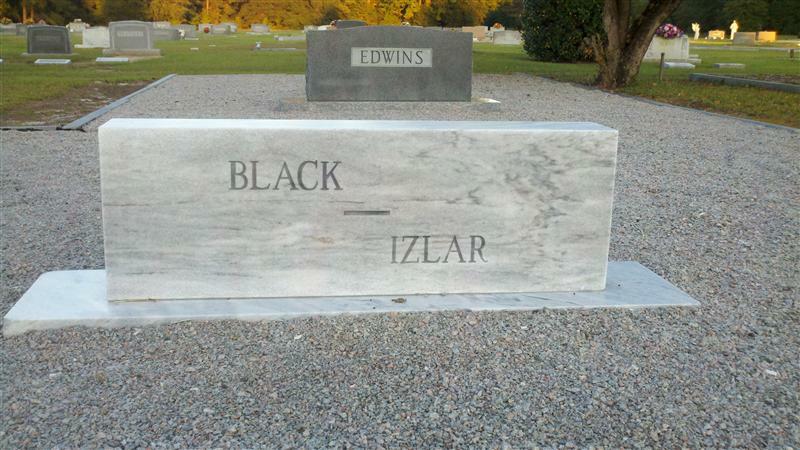 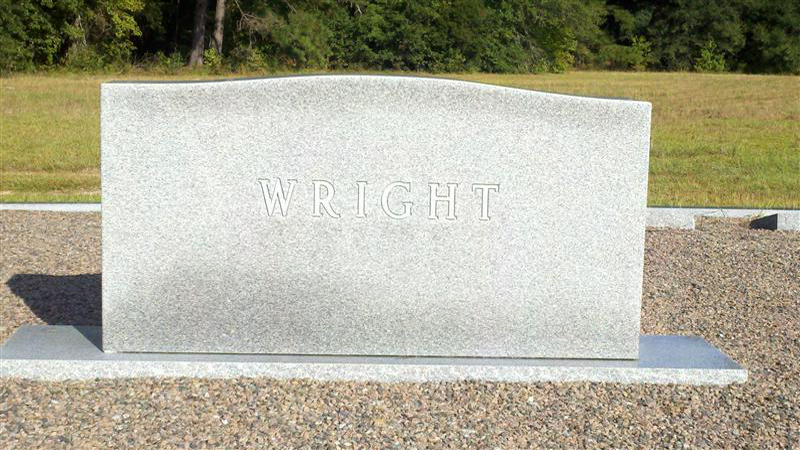 For older existing monuments, we offer cleanings that will make markers look like new again. 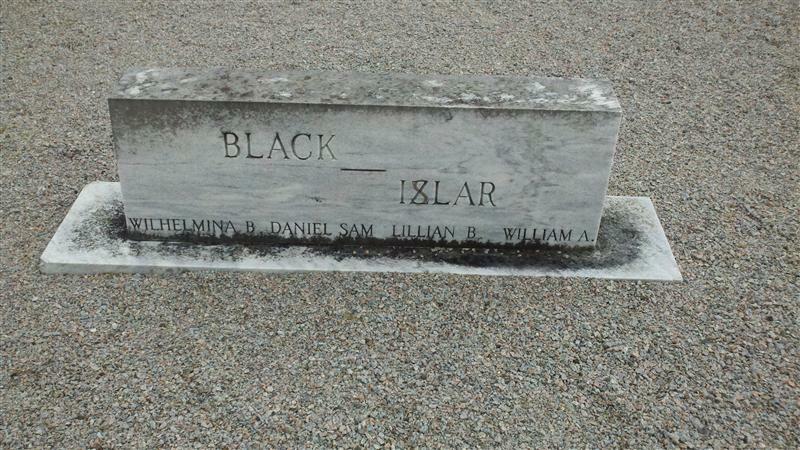 For cases where the original monument has an error, we can restore them to a corrected state. 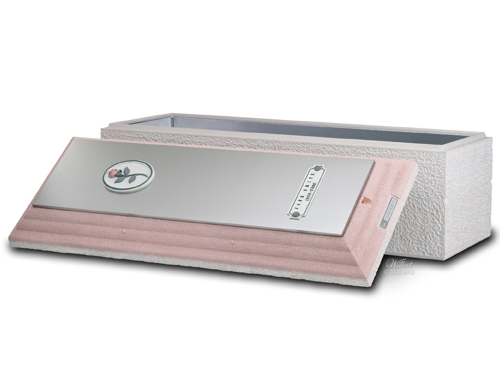 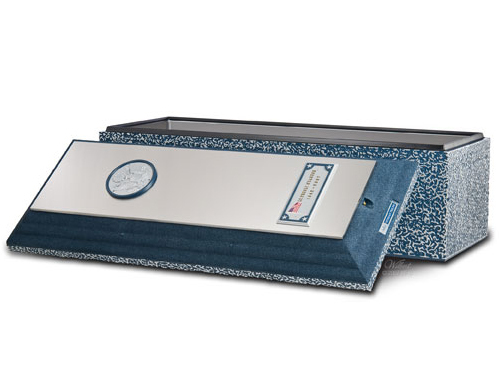 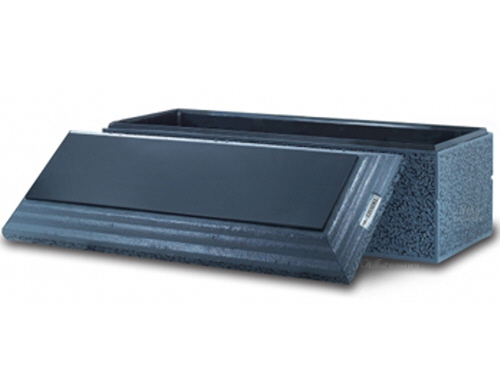 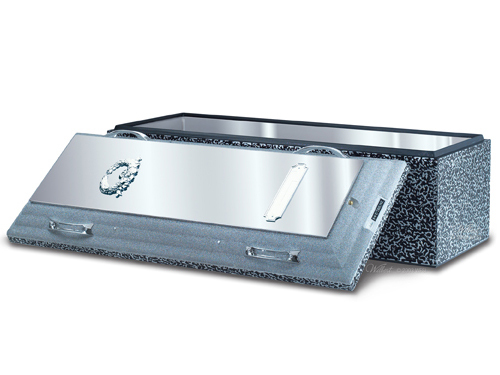 Plus, in today’s challenging economy, we offer memorialization that will fit your needs and budget. 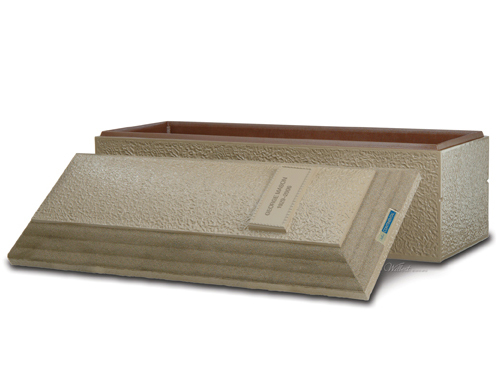 Browse our catalog below to see the products we offer.